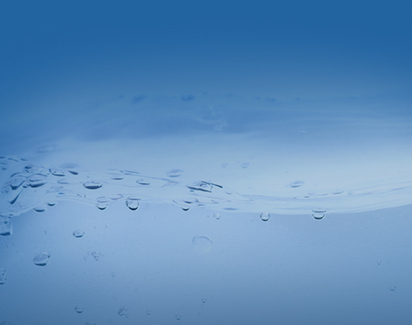 Peterson Salt specializes in water softener repair in the Minneapolis-St. Paul metro area. 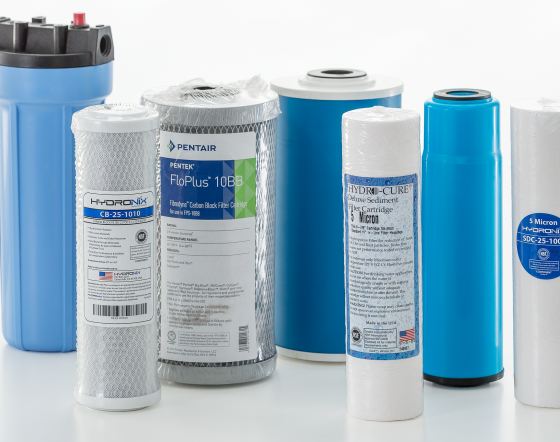 Ensure that your reverse osmosis membrane is still in good condition and that your system is still sanitized and effectively removing sediments and contaminants that add color and odor to your water. 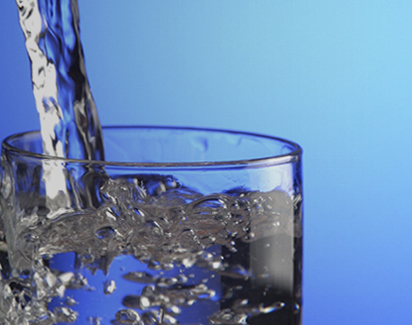 Our technicians can test your water for hardness and let you know what steps to take in order to eliminate your hard water problem. At Peterson Salt & Water Treatment we travel to almost anywhere in Minneapolis-St. Paul 7-county metro area. For service calls we have a standard trip charge that applies to any location within a 45-minute radius of our shop. Delivering anywhere within an hour of our Hopkins location, our friendly team of delivery drivers carry your salt into your home, and install it into your water softener tank for you. Our drivers work hard to provide quick, easy salt delivery service to all of our customers.